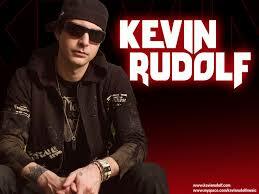 Kevin Rudolf - Let it Rock Ft Lil Wayne. Like this song. Adding to Music 2. Not to sure how I got onto it just surfing I guess.